Love his fluffy tail! Great job! LOL! So glad you like! Thanks!! Earl the squirrel is so cute. He looks so cheery! So adorable!! I love the squirrel and the poem! Great job! I bet you do with all those trees! Such a cute idea. I love rhyming poetry but am usually the loaner in poetry groups. It’s nice to see someone else having fun with rhyme. Earl is an awesome addition to your menagerie, Jodi. I LOVE EARL THE SQUIRREL! You have given Benjamin’s squirrel friend fame and immortality. Benjamin will be over the moon on Monday when I show him this “picture and story”!! Thank-you so very, very much for this beautiful gift. YOU have made my day! Oh I’m so glad Ellen!! ☺️. Hope Benjamin liked him. Thanks jill. I really am having fun with it. Jodi! You are amazing! This one is my girls favorite! I can’t escape them. Nelle is asking me if there is a new cute animal? Loved the whimsical poem as always Jodi. But this watercolor painting is probably my favorite so far! Awh. Thanks so much Gabe! Great painting. The story is just full of action and visions and so personal to me, love the ice cone with chocolate and vanilla swirl and a top with a frosty curl. You are so talented! Next you’ll turn it into a musical. 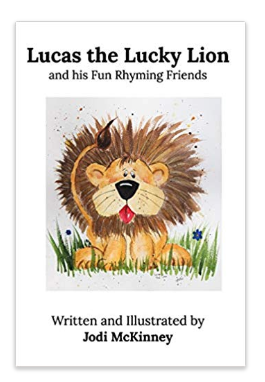 You already have a book of nursery rhyms for generations to come for your family and extended family called friends. You just haven’t published it yet. Kind of like a painting when it’s done you’ll put it in a frame. Much love to you. Oh Dena…………. your comment means so much to me! Not sure I’d continue without wonderful people like you that encourage me so! thank you so very much!!! Earl is darling, and looks as if he’s ready for fun!! He’s a cutie! You’re knockin’ em outta da park with this series Jodi! Well done!! So fabulous is Earl the Squirrel! 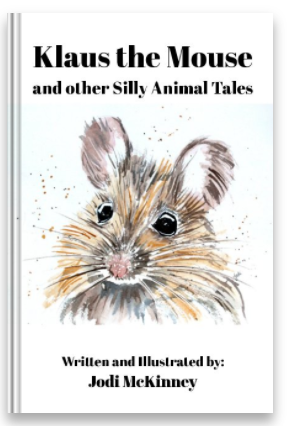 Benjamin is so excited to see his friend – “That is my Earl the Squirrel, he is so cute!” Benjamin loves the story too, I had to read it over and over again. He says “Thank-you Jodi!” Now he wants to go visit Hal the cow and Klaus the Mouse. I just love your work. I’m big into art, even if right now I’m not able to do much myself. 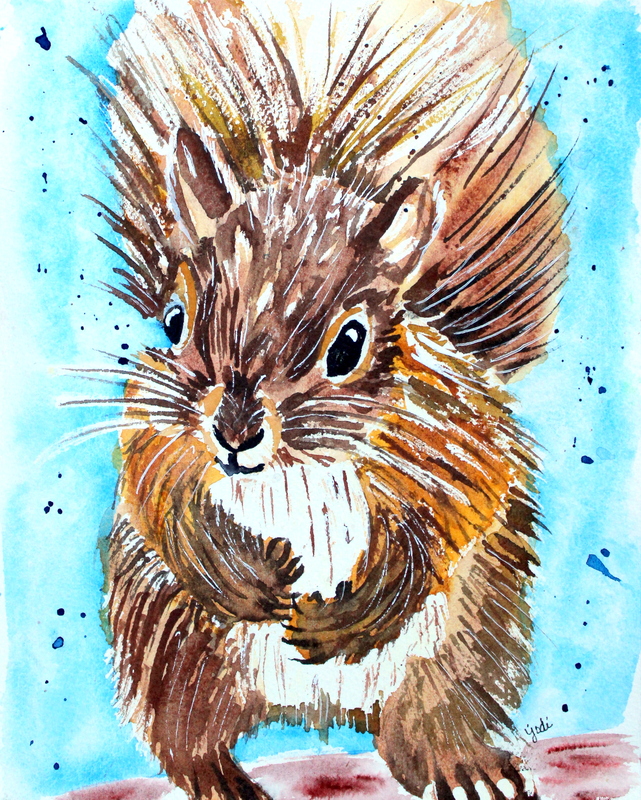 Please check out some more of Jodi from Life In Between’s Wonderful water color art! She’s amazingly talented! You are so sweet! Thanks Amanda!